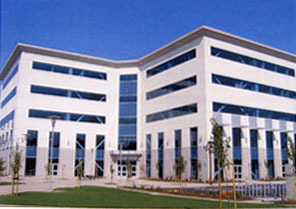 The San Jose City College (SJCC) High Tech Center is an 80,000 square foot, five-story building, housing classrooms, research areas, and office space. 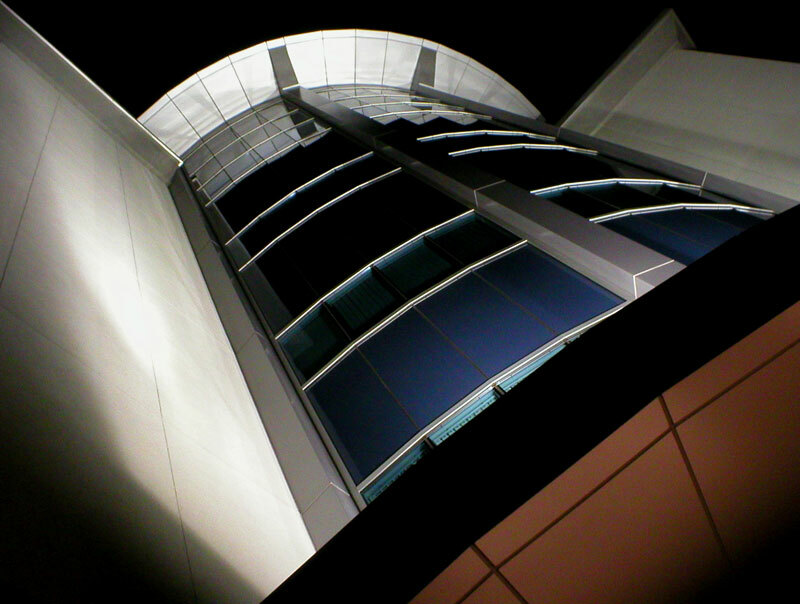 The building is L-shaped with symmetrically projecting wings. 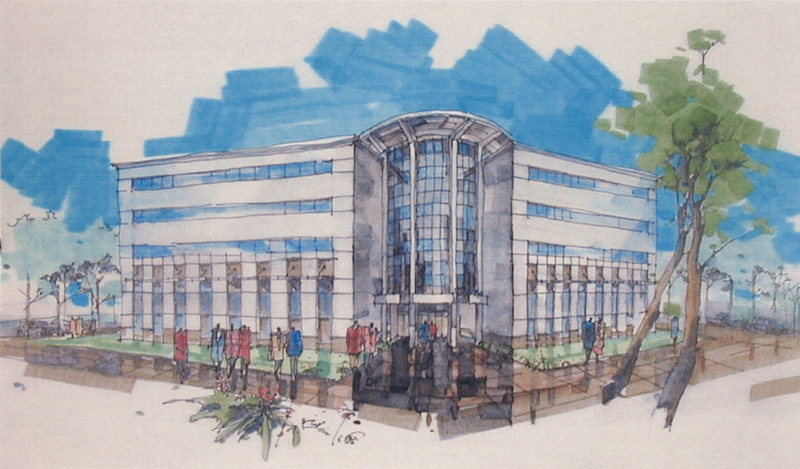 At the front entrance of the building, there is a full-height glass curtain wall extending up 10 feet beyond the roof. The building is constructed of concrete floor slabs over metal deck, with composite steel beams and girders, and steel wide-flange columns. The building’s lateral load resisting system will include eight symmetrically placed, full-height concentric steel braced frames. The foundation consists of a four-foot thick reinforced concrete mat, overlain by an 11” thick micro-reinforced concrete topping slab. Peoples Associates completed the Construction Documents and Structural Calculations for the entire building and submitted them to the Division of the State Architect for review of conformance to the California Building Code. 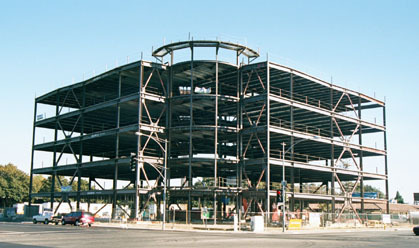 Construction of the San Jose High Tech Center was completed in the Summer of 2003 and students began attending classes there on September 2, 2003.